BG rubber thumbrest cushion for non adjustable thumbrests. Black. 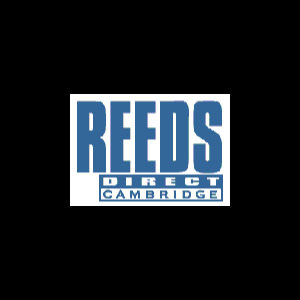 Reeds Direct silver polishing cloth. Blue. WWR tuning rings. Pack of 6, 1 & 1.5mm. Clarinet.